HART-Enabled I/O Modules access smart field devices. Asset Management Software connects with third party devices. Graphic Terminals are engineered for accelerated boot-up. 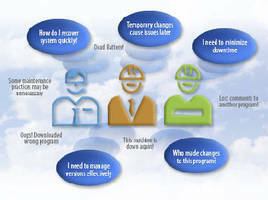 MES Software provides in-process control capabilities. 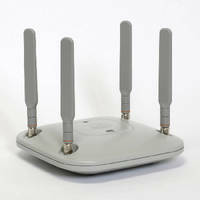 Wireless Access Point extends reach of EtherNet/IP. PLC suits standalone machine, remote automation applications. On-Machine PAC simplifies system architecture and conserves space.